Is it John Coltrane (for some reason playing here the alto sax), with McCoy Tyner (piano), Jimmy Garrison (bass) and Elvin Jones (drums)? No: it’s Victor Assis Brasil (as), with Jota Moraes (p), Paulo Russo (b) and Ted Moore (d). The comparison is not, I think, wholly unwarranted. 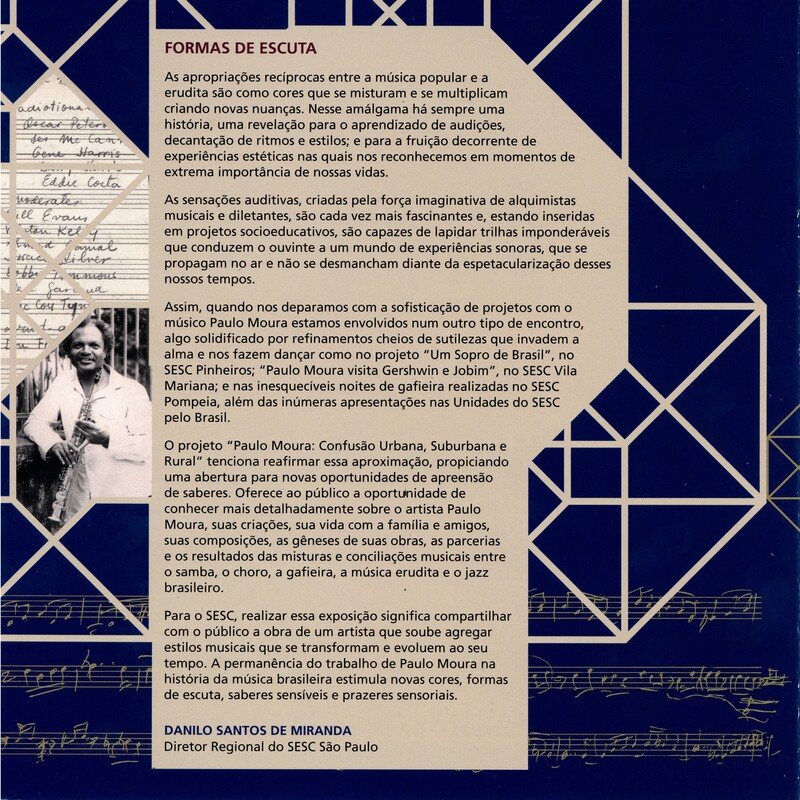 I have been listening to this record for thirty-five years already, and it still amazes me: it is clearly one of the greatest Brazilian jazz recordings ever. There wasn’t any jazz musician in Brazil as towering a figure as Victor. His phrasing is ambitious, daring, well-developed, large-scale; his articulation is exceedingly sharp and clear. Harmonic freedom and space for modulation is always generous. He could draw musical phrases of the utmost elegance, class and equilibrium, just as well as he could decompose his utterances into a myriad fractured, scattered sonic debris. His playing could be either smooth and fluid or steep and angular. He always inspired the other musicians to give beyond the best of themselves. The recordings he has made along a remarkable, tragically short career (he died at age 35) provide ample evidence for this. Along the seven tracks of Pedrinho (vinyl LP, Odeon, 1981 — all of them available on Youtube), Moraes, Russo and Moore keep an impeccable groove all the time. 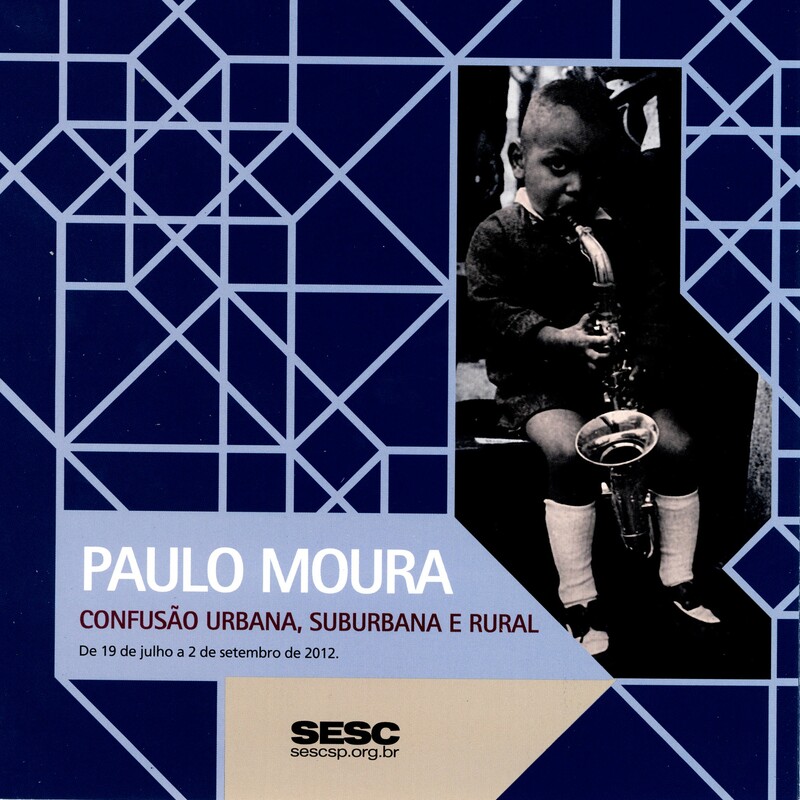 Their improvisations are inspired, succinct, and elegant (Moraes sometimes makes one indeed think of McCoy Tyner). Changes of tempo and time signature are always seamless and convincing (listen, e.g. to “Night and Day” for an absolutely amazing example). The approach towards standards, both Brazilian (Caymmi’s “O cantador” and Milton Nascimento’s “Nada será como antes”) and North American (Cole Porter’s “It’s all right with me” and “Night and day”, as well as the Gershwins’ “S’wonderful”) is respectful yet inquisitive. 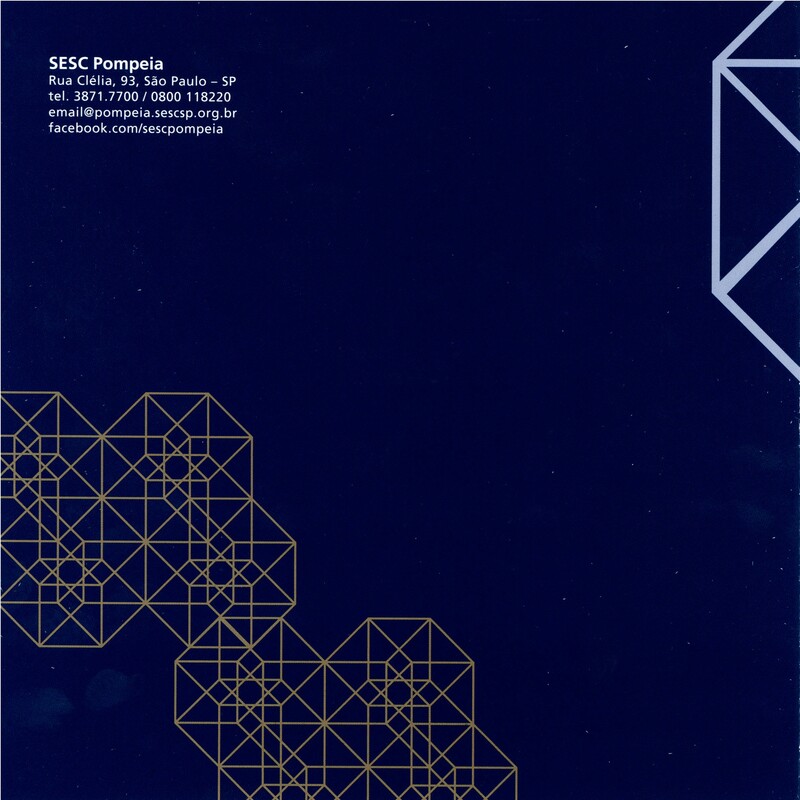 Among Victor’s own compositions, the title track provides ample space for lyricism, while “Penedo” allows the most free, long-range, breathtaking improvisations of the whole record. 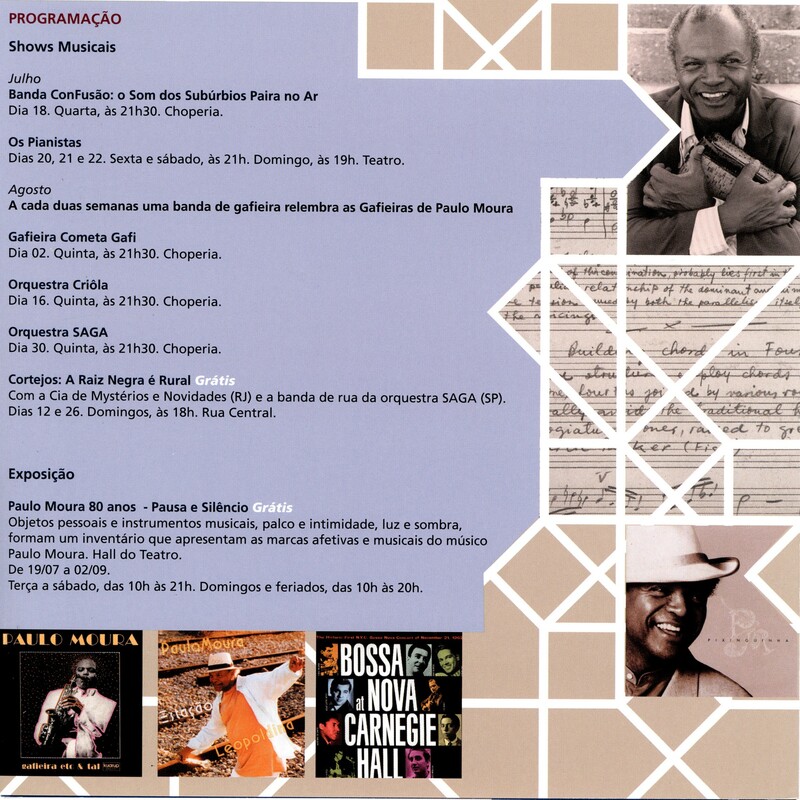 Uma exposição memorável e muito bonita está em cartaz no SESC Pompéia, em São Paulo, focalizando a vida e obra do grande saxofonista Paulo Moura, que durante uma carreira extraordinariamente rica, transitou com autoridade entre a música erudita, a música instrumental contemporânea, a música latino-america de raiz, o samba de gafieira, o choro… A exposição traz vários dos instrumentos usados pelo instrumentista, bem como alguns de coleção (oriundos de suas viagens), fotografias, memorabilia variada, anotações manuscritas, etc. 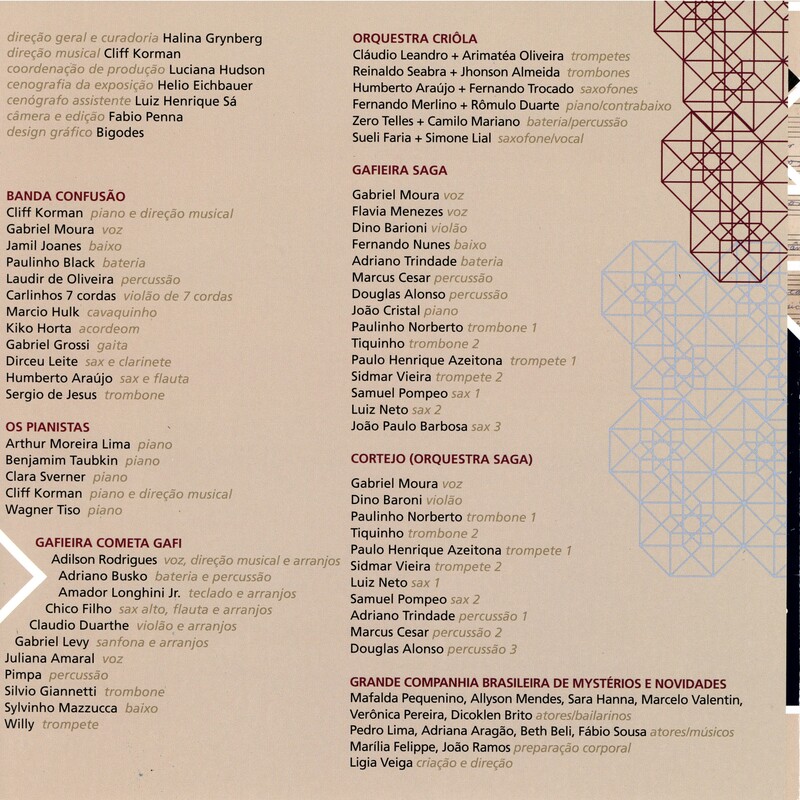 Uma das coisas que mais me chamaram a atenção é o número de partituras e livros pertencentes ao maestro, especialmente de música contemporânea ou de ‘vanguarda’: Krzysztof Penderecki, Karlheinz Stockhausen, Hans-Joachim Koellreutter, Arnold Schoenberg, Anton Webern… Ele lia e refletia muito sobre as estéticas contemporâneas mais avançadas. Os painéis reproduzindo anotações de Moura em ponto grande tratam de temas como a dialética entre som e silêncio, e parecem revelar a influência de Koellreutter. 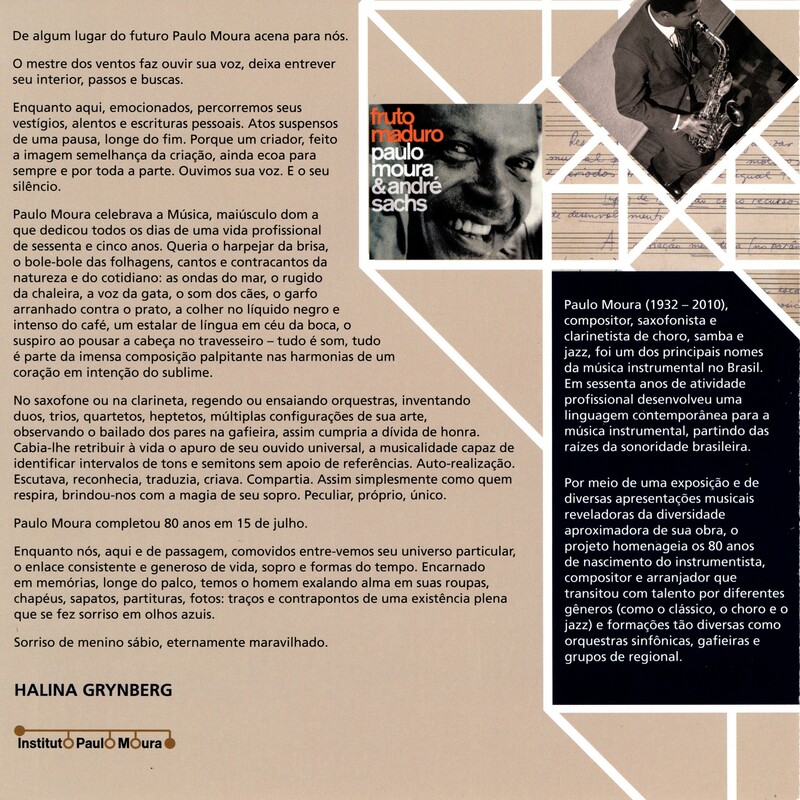 Tive o privilégio de assistir o duo Paulo Moura-Clara Sverner, sax e piano, em concerto no Masp, no final dos anos 80 ou início dos anos 90. Recordo-me perfeitamente que o programa daquela noite contava com mais composições ditas ‘clássicas’ do que ‘populares’. Foi tocada uma peça de Debussy — a Rapsódia para sax alto e orquestra, numa redução para piano. Na exposição, os duos de Moura com Sverner, Yamandu e outros são devidamente lembrados, assim como sua particpação no lendário projeto ConSerTão, com Artur Moreira Lima, Heraldo do Monte e Elomar. A exposição fica em cartaz até dia 5 de setembro de 2012.